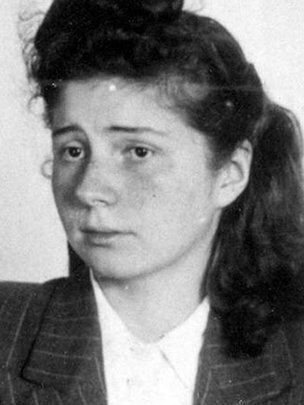 Liane Berkowitz was just 19 years old when she was executed by the Nazis. She was arrested by the Gestapo in 1942 when they caught her putting up posters that displayed messages of protest against an exhibition of Nazi propaganda. 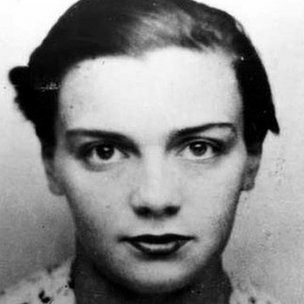 She was pregnant at the time of her arrest, but this just led to her execution being postponed until after the birth of her child.Continue reading the main storyLiane Berkowitz was just 19 years old when she was executed by the Nazis. Liane's grim story did not end in her death; her body was one of thousands that were delivered to anatomists and used for dissection and experimentation. The identity of victims who met this same fate is now coming to light thanks to researchers who are scouring legal records to identify the victims of Nazi terror who ended up on anatomists' dissection tables. Liane was one of 182 people whose corpses were claimed by the anatomy researcher Hermann Stieve, who, at the time, was a leading anatomist at the University of Berlin. The full names of the people on "Stieve's list" - the vast majority of whom were women - has now been published by Dr Sabine Hildebrandt, a German-born anatomist based at the University of Michigan. "Stieve himself put this list together in 1946," explained Dr Hildebrandt, who has been investigating the history of German anatomy for a decade. Stieve's own thorough record of his macabre work has enabled her to identify his victims. Stieve's crimes have been exposed, but Dr Hildebrandt has now focused her efforts of telling the stories of his victims. "I wanted to find out who these people were," Dr Hildebrandt told the BBC. "I wanted to make them known again." "Before 1933, he was able to source the bodies of executed men, but no women; Germany was not executing women." "Then, suddenly, during the Third Reich, women were being executed too." About half of these women, including Liane Berkowitz, were executed for treason; some were betrayed to the Gestapo by fellow citizens for airing their anti-Nazi politics. William Seidelman, former professor of medicine at the University of Toronto, has also spent years uncovering links between "medicine and murder" in the Third Reich. In a 1999 paper in Dimensions: A Journal of Holocaust Studies he revealed some of the details of how Stieve worked closely with the prison in Berlin where prisoners were executed. "When a woman of reproductive age was due to be executed, Stieve was informed, a date of execution was decided upon, and the prisoner told the scheduled date of her death," wrote Prof Seidelman. "Stieve was particularly interested in the effects of stress and psychological trauma on the doomed woman's menstrual pattern. "Upon the woman's execution, her pelvic organs were removed for examination. Stieve published reports based on those studies without hesitation or apology." Stieve referred to the organs he used as "material". 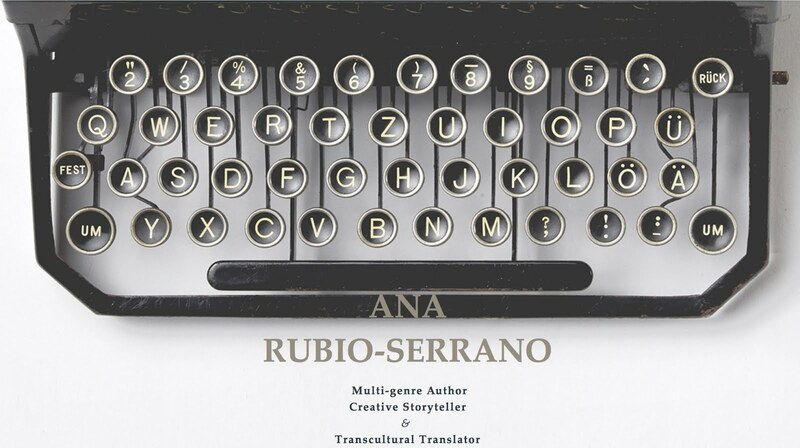 His publications during this time were some of the first to suggest that stress - in the form of being sentenced to death - disrupted a woman's menstrual cycle. In a mission to reveal the human lives behind this "material", Dr Hildebrandt studied through the personal files of Stieve's victims, which are held at the Memorial Site for the German Resistance in Berlin. She cross-checked each file against a copy of Stieve's list that is on file at the German Ministry of Justice, identifying every person on the list. Dr Hildebrandt noted the correct spelling of the names of the 174 women and eight men on the list, their exact dates of birth and death, their nationality, the reason for their execution and any other biographical information she could find. Some of the files contained personal letters expressing final wishes of condemned prisoners. "Some of them expressed wishes to be reunited with their families in death," said Dr Hildebrandt. One of the letters was by Libertas Schulze-Boysen, a German-born resistance fighter who was once a member of the Nazi party, but left in 1937 and went on join the resistance and collect photographic evidence documenting National Socialist crimes of violence. Libertas was arrested in September 1942 and sentenced to death for treason in December of the same year. Dr Hildenbrandt said that her research made it "painfully clear" how little anatomists at the time were interested in the fate of the people whose bodies they were dissecting. This left German anatomical research tainted by association. 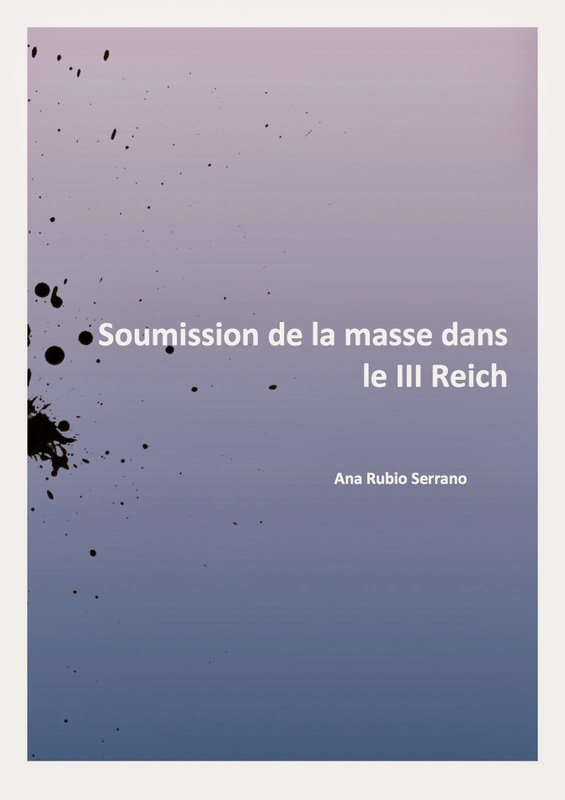 Of the 31 anatomical departments at universities in Germany and its occupied territories between 1933 and 1945, Dr Hildebrandt found that "all of them - without exception - received bodies of the executed from execution chambers". The issue only came to public attention in the past two decades. Prof Seidelman explained that, in 1989, an anatomy lecturer at the University of Tubingen indicated that specimens he was showing were from Russian or Polish slave labourers executed during the Third Reich. Prof Seidelman told the BBC: "The students were dismayed and demanded an explanation." The university held a formal investigation, and all anatomy specimens of "suspect or uncertain origin" were buried in a special section of the Tubingen cemetery and, on July 8, 1990, a commemorative ceremony was held. Several universities, have carried out formal investigations into their own anatomy departments' procurement of bodies during the Third Reich. Many institutes in Austria were also involved, notably the University of Vienna. "The University of Vienna had a special streetcar hearse that delivered the cadavers from the execution chamber of the regional court to the anatomy institute," explained Prof Seidelman. Eduard Pernkopf, who was chairman of anatomy there between 1933 and 1945, left a printed legacy in the form of a now infamous anatomy tome. It is now understood that many of the incredibly detailed illustrations in Pernkopf's atlas depicted the bodies of victims of Nazi terror. Prof Seidelman said that researchers were at the "very early stage of the journey of revealing the stories of those humans who became 'experimental material'". "They became inanimate objects," he added. Dr Hildebrandt agrees that the issue still casts a shadow on anatomy today, and while a great deal has been published about the crimes of the perpetrators, "German post-war anatomy was built in part on the bodies of [the] victims". She added: "It's time to return the names to the numbers - to give faces and biographies to the so far anonymous victims of anatomy in the Third Reich in order to remember and honour their humanity and the iniquities they had to endure." According to medical historian Paul Weindling, almost 25,000 victims of Nazi scientific experiments have now been identified. Dr Weindling says there were different "phases" to the Nazis' experiments. The first was linked to eugenics and forced sterilisation. The second phase coincided with the start of the war. "Doctors began experimenting on patients in psychiatric hospitals," Prof Weindling writes in a BBC report. "Sporadic experiments were made in concentration camps like Sachsenhausen near Berlin, and anthropological observations at Dachau." 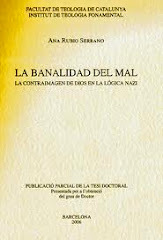 The third phase began in 1942, when the SS and German military took greater control of the experiments. There was a surge in the numbers of experiments, with lethal diseases including malaria and louse-borne typhus administered to thousands of victims. During a fourth phase in 1944-45, explains Dr Weindling, "scientists knew the war was lost but they continued their experiments". Eduard Pernkopf, chairman of anatomy at the University of Vienna between 1933 and 1945, was a member of the Nazi party whose sourcing of executed prisoners for dissections is on permanent record in his now infamous anatomical atlas. The detailed illustrations in anatomical atlas that Pernkopf produced made it famous among anatomy students. Pernkopf worked 18-hour days dissecting corpses while a team of artists created the images; he worked for over two decades on the book. 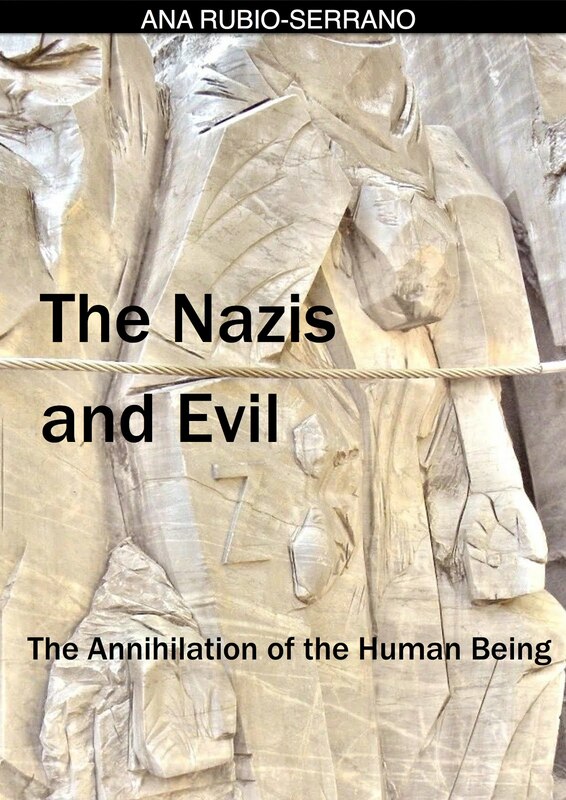 AS Sabine Hildebrandt revealed in a 2006 paper in the journal Clinical anatomy, as well as confirming Pernkopf's strong affiliation to the Nazi party, this project "revealed the delivery of at least 1,377 bodies of executed persons to the Anatomical Institute of Vienna" during the Third Reich. "The possible use of these bodies as models cannot be excluded for up to half of the approximately 800 plates in the atlas."